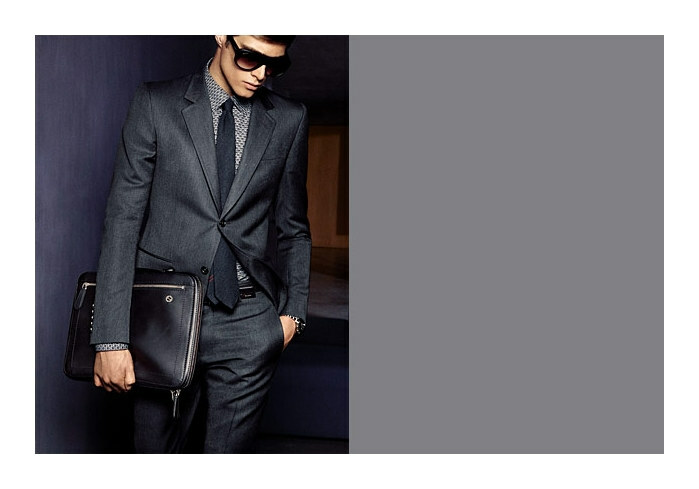 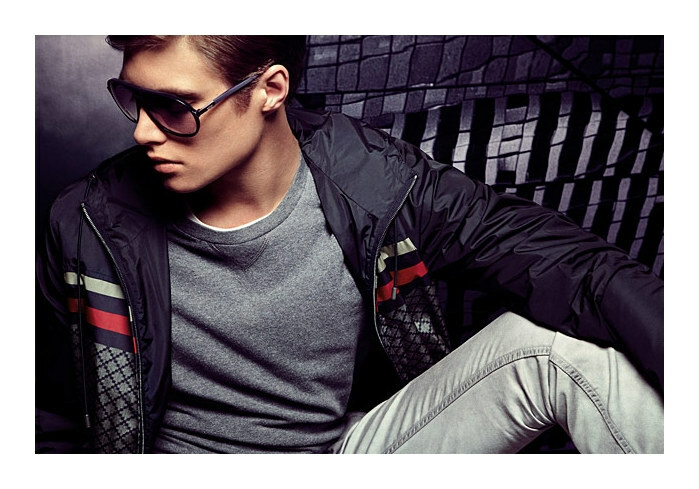 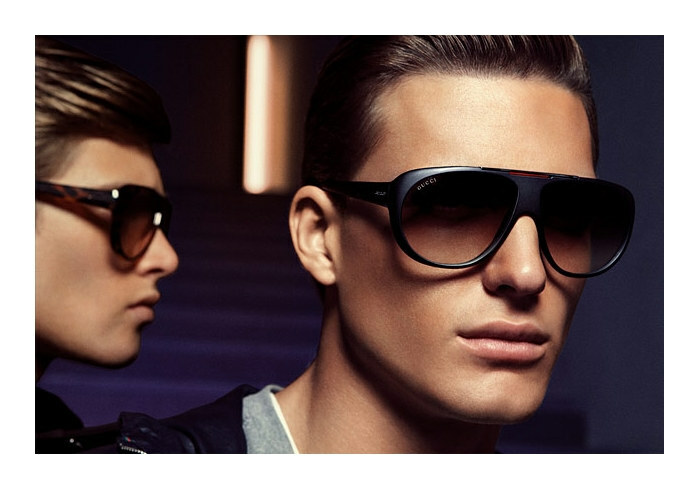 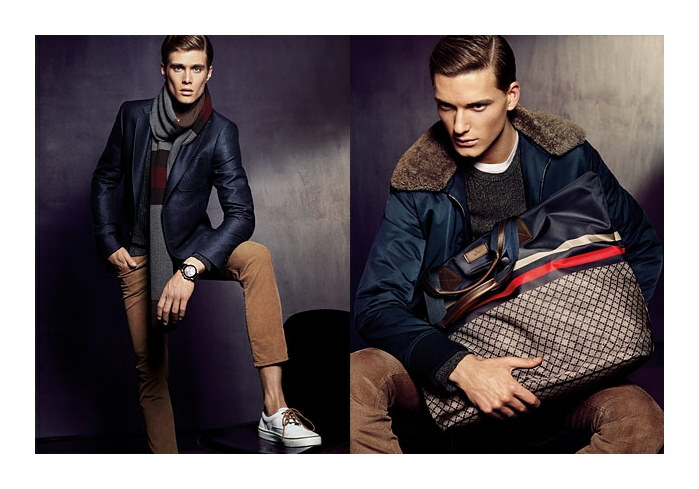 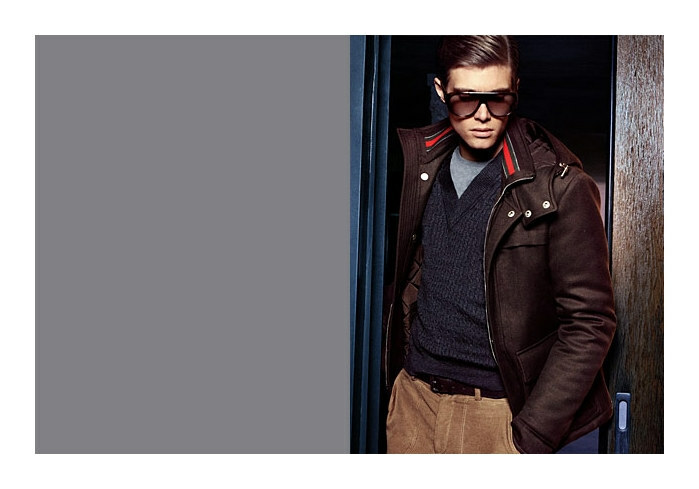 Here is Gucci Fall/Winter 2011-2012 | Joan Smalls, Martha Streck, Gen Huisman & Nikola Jovanovic fashion clothing for men. 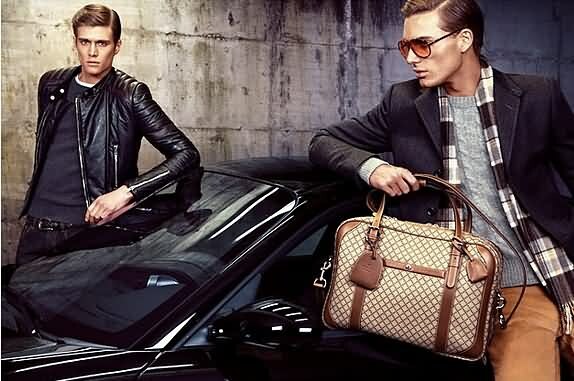 This is Gucci’s spring 2011 campaign, in which Gen Huisman and Nikola Jovanovic have come together for the label’s fall 2011 look book. 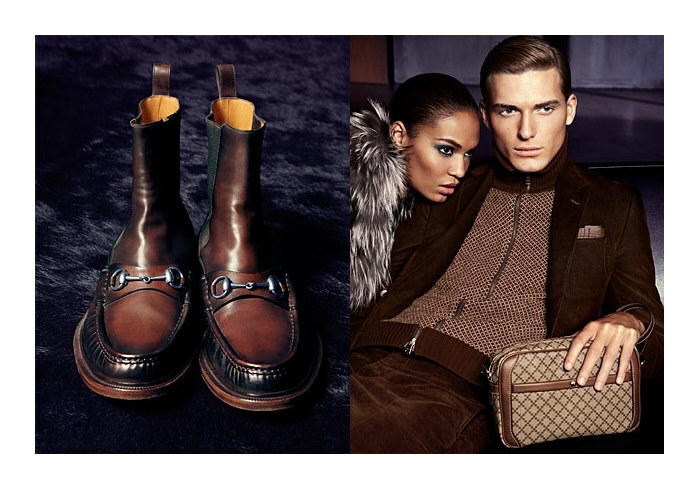 Joined by Joan Smalls and Martha Streck creating an amazing clothing trends for men, they lineup a great tailored suiting and luxury outerwear, accented with leather as well as shearling.